20.02.2014 (Hvino TOUR News). Negotiations between Tbilisi airport operator TAV Georgia and Russian airline Aeroflot completed successfully. Russian aviation giant will start service in Georgia in April. It is assumed that the flights will be operated every day. The company will carry them on Airbus A 320. 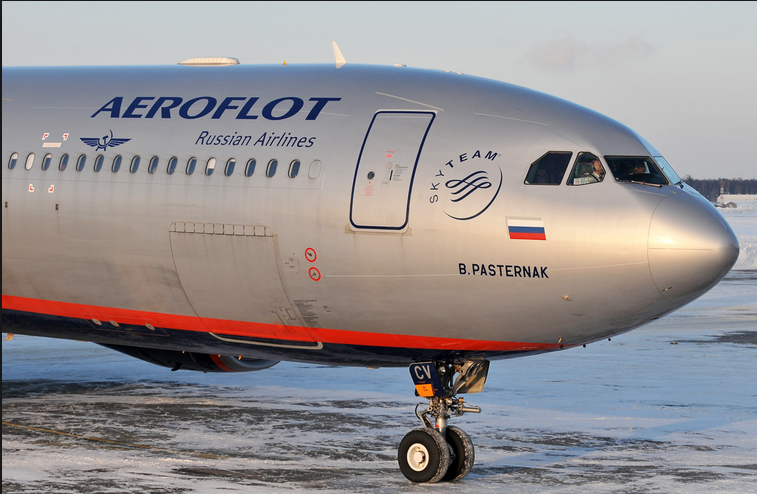 In early January, Aeroflot said that the company's entry to the Georgian market is questionable and the final decision is still pending. As a result of negotiations with the Georgian side, eventually the issue was resolved positively. Aeroflot stopped service to Georgia after the 2008 war.